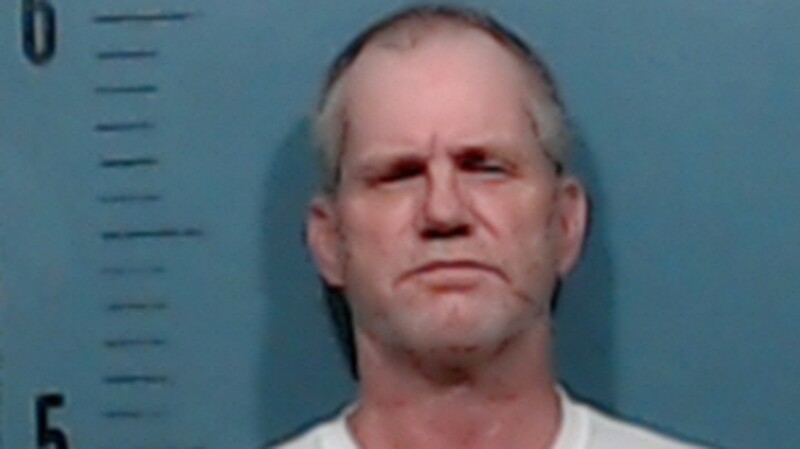 ABILENE, TX – A man from Alabama was indicted Thursday for robbing a Whataburger. On December 15, Abilene Police Department responded to a robbery at Whataburger. Once they arrived they met with the cashier that told them a man ordered food and when was asked to pay he showed the cashier a gun. He demanded all of the money from inside the register and told the cashier "no funny business." The cashier then gave the man the $60 that was inside the register and the man left. Police looked at the surveillance camera and identified the man as Randy Bohannon from Alabama. According to KTXS, Bohannon was arrested and indicted on one count of burglary. ..simply enter Whataburger, and receive immediate service. He should've been asked to pull his car to the side of the building and wait the average 20 + minutes, like everybody else. Lares why do you go to Whataburger and now complain. They are famous for not cooking your food until it is ordered so yes it does take longer than precooked food waiting to be put together. I suggest you just go elsewhere and stop all the negativity. I love Whataburger and by the way never use the drive through because it does take longer to get your freshly cooked food. I enjoy Whataburger also, on occasion. Albeit, their food is made fresh, it's still burgers and fries, not Duck Risotto. My second choice at a friendly jab at them was to lament the fact they'd have to make four combo meals to recoup their $60. No negativity, just a little fun with reality. This just illustrates the ignorance of the common criminal. Firstly, virtually all stores and restaurants have security cameras that visually identify your crime, which in this case is armed robbery and can put you in prison for a very long time. Secondly, the vast majority of customers no longer pay with cash, meaning diminishing returns for hold-ups. This guy risked life in the can for $60. I cannot exactly quote the line, but in the series "Yellowstone" one character says to another: "Jimmy, I spent seven years in prison, and you're about the stupidest person I have ever met. And that's saying something." The lesson here: Your basic criminal type is NOT smart.